It's no secret that potty training can be a trying time for parents and children alike, but the real challenge is helping your child stay dry through the night. School-aged children should be getting approximately 10 to 11 hours of sleep per night, but staying dry that whole time can make for a tricky trial and error process. The first step for ensuring nighttime dryness is teaching daytime dryness. Make sure your child knows that it's important to stay dry in the daytime before you try nighttime dryness. In addition, you should make sure your child knows when they need to use the bathroom during the day. Identifying that feeling is very helpful. Make sure your child stays hydrated during the day and encourage them when they use the toilet during that time. In doing this, you'll be teaching them that the majority of bathroom trips should be taken during the day, not at night. 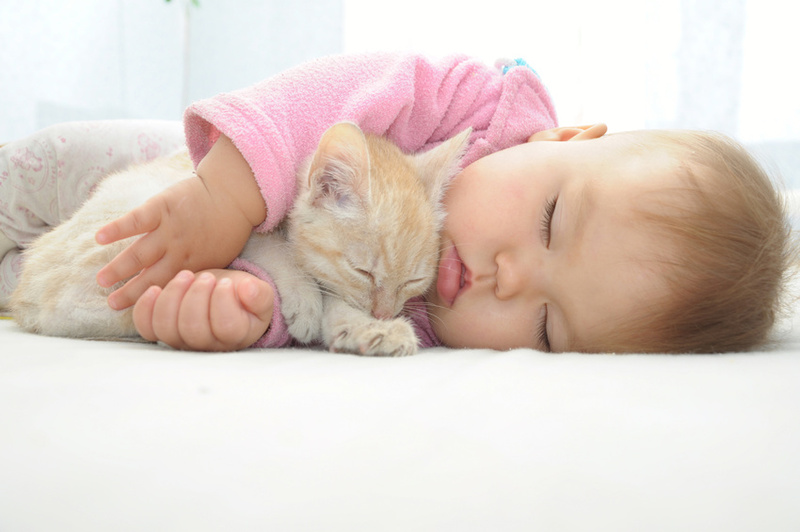 Before bedtime, make sure only a small amount of fluid is ingested and that it's water. Pull-ups should only be worn at night, especially if you're trying to encourage potty trips during the day. But if you notice that your child is mostly dry after waking up in the morning, it may be safe to try having them sleep in underwear rather than pull-ups. There's nothing more important than efficient cleanup during potty training. Waterproof sheets and kids pillowcases are super helpful during this time. Investing in a hypoallergenic waterproof mattress protector will not only help you preserve your child's mattress, it will make cleaning up any accidents much easier for you. Potty training sheets or pads are another addition that can make cleanup easier. It can take a while before some children have 100% control over their bladders, but taking these steps can help you make the learning process easier and cleaner.